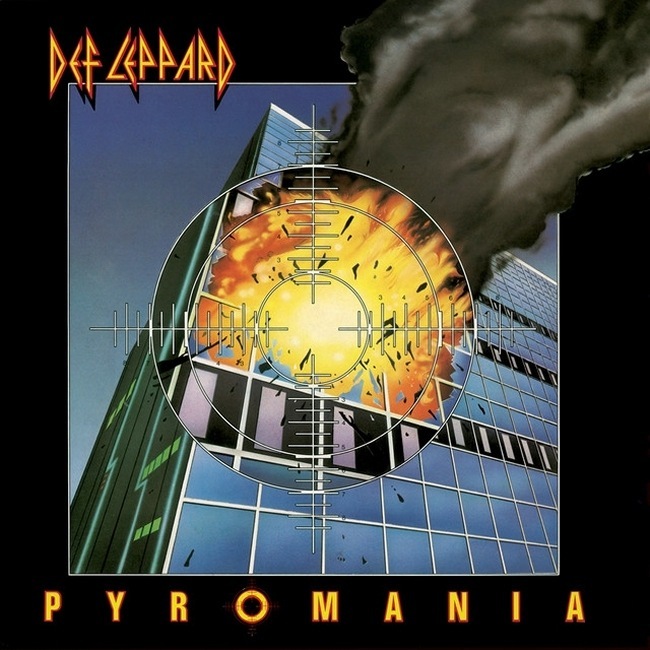 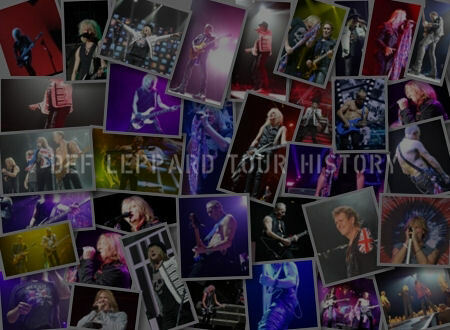 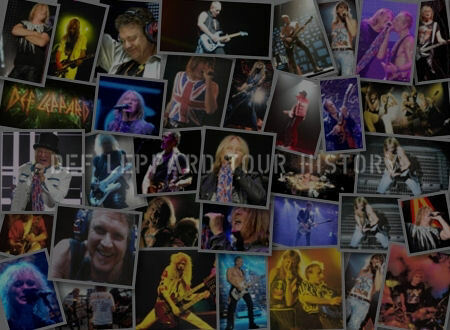 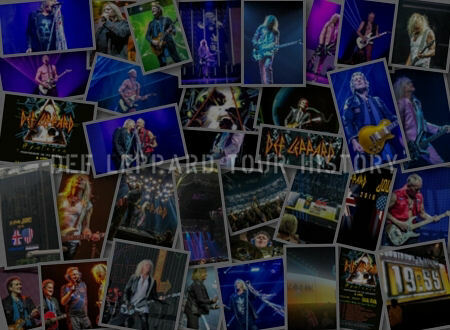 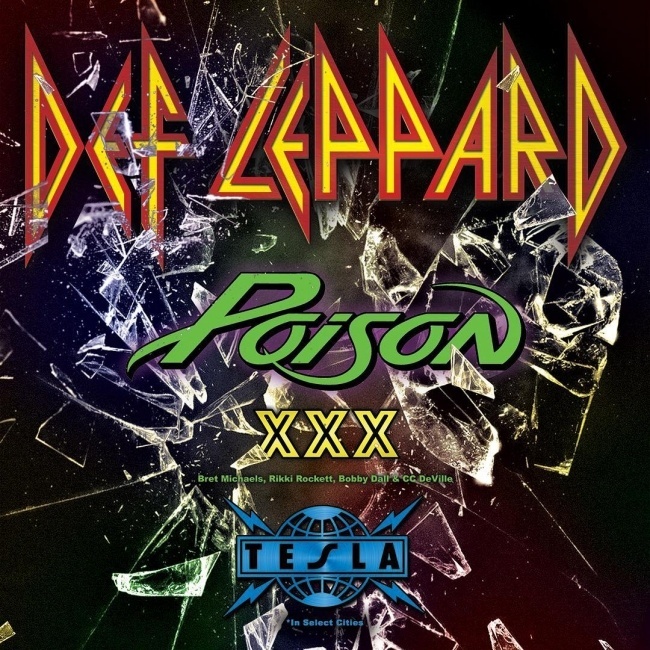 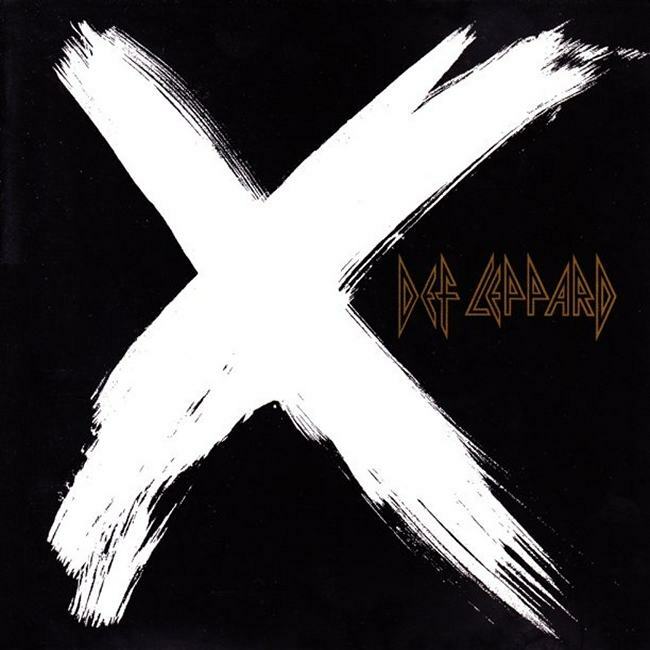 On This Day in Def Leppard History - 21st April, the following concerts and events took place. 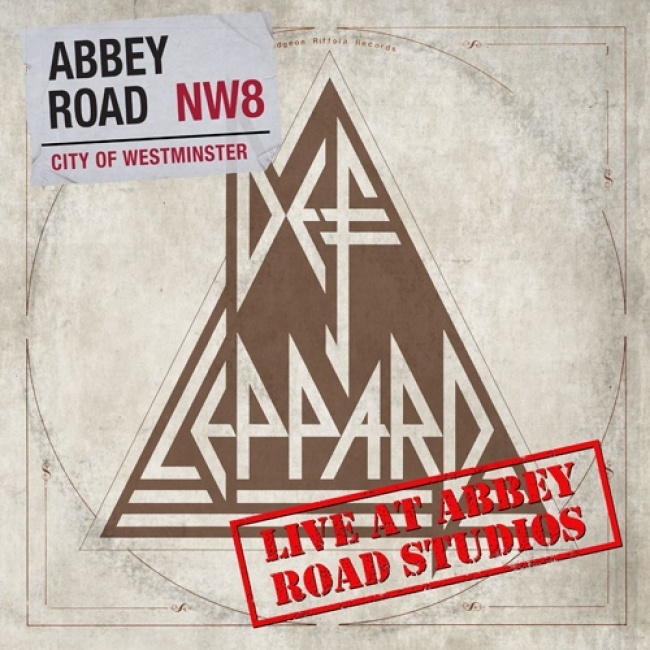 Including the release of the Live At Abbey Road live EP for Record Store Day earlier today. 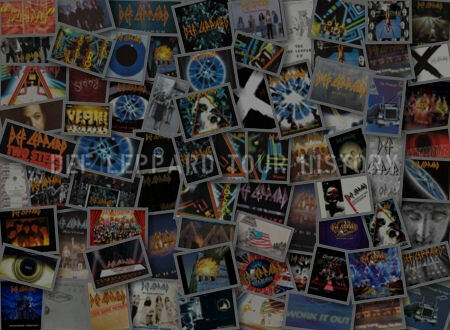 The 'Live At Abbey Road Studios' 12 Inch vinyl was released today for Record Store Day 2018. 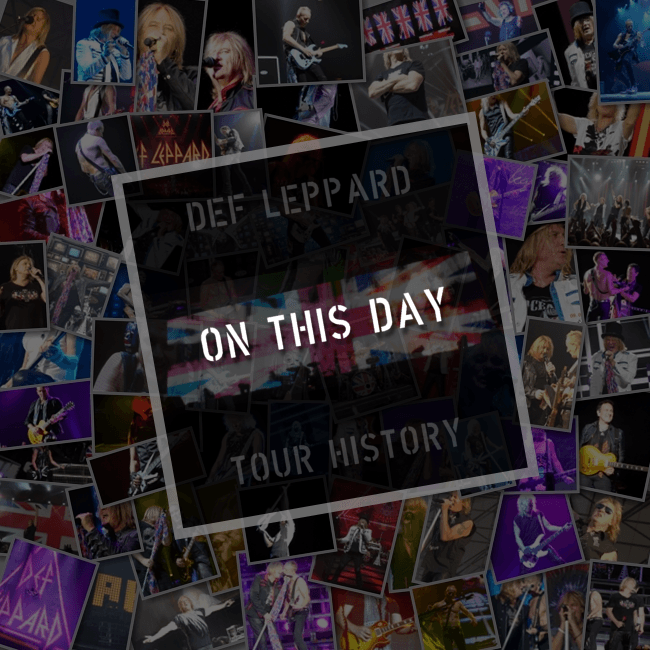 Read more about this live EP release. 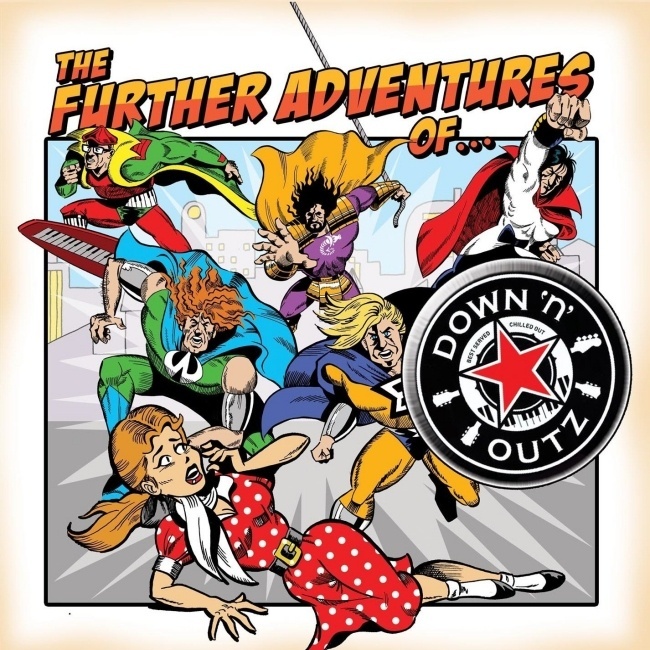 Also on this day in 2014 the Down 'n' Outz released their second album 'The Further Adventures Of...' in the UK. 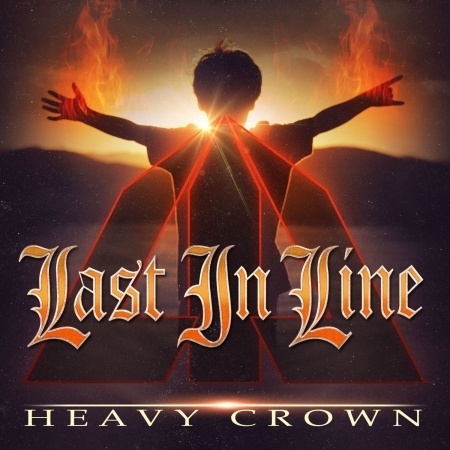 Vivian Campbell's band Last In Line play a show tonight in St. Charles, IL.